Located in Mangawhai, Mangawhai Chalets features 3 private chalets with own bathrooms set in a lovely quiet garden setting close to the Mangawhai Heads shops and restaurants. Each chalet has a patio to enjoy the surrounding, the units feature a flat-screen TV and a private bathroom with free toiletries. A fridge and electric kettle are also featured in each room. The chalets have a shared kitchen for guest use which includes a bbq. 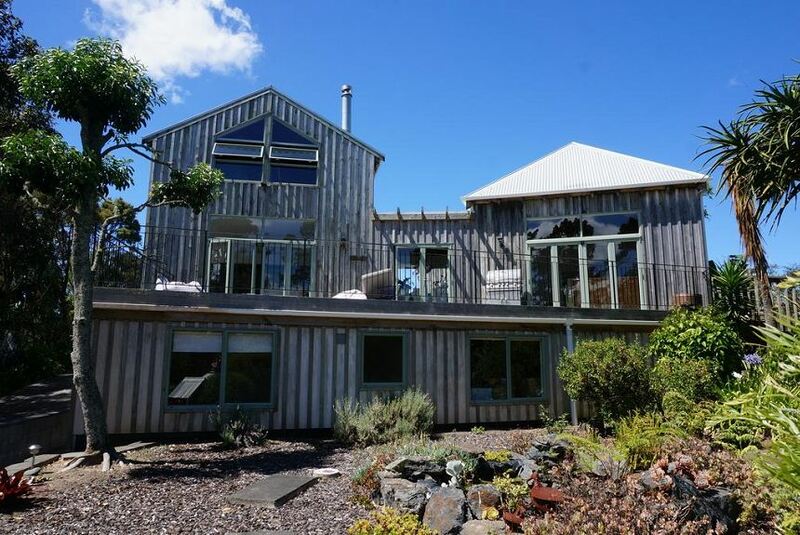 This property is one of the top-rated locations in Mangawhai!